Prairie has a rich legacy of preparing students to meet the greatest needs of the world. 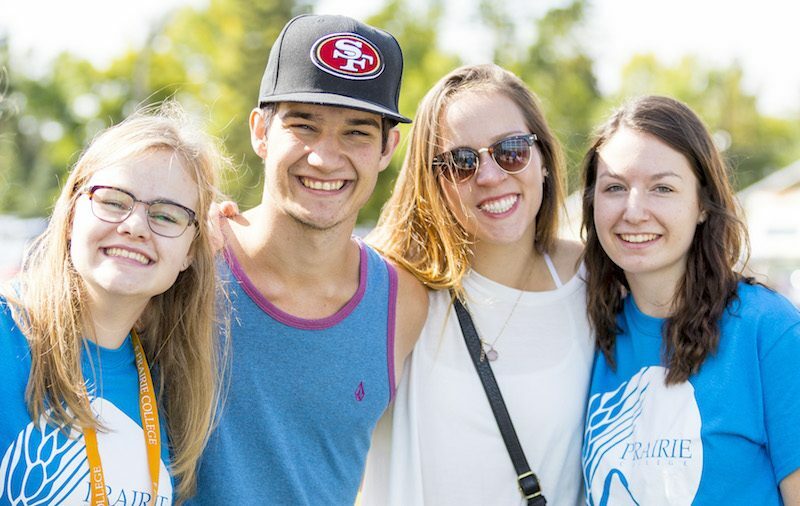 As Canada’s oldest Bible College, Prairie has long been a leader in inviting students to become lovers of God who make disciples, influence the culture around them. Prairie has continued to remain relevant in the post-secondary landscape by introducing world-class, Biblically integrated programs. Prairie’s warm, inviting community encourages students to delve deeper into the unique story that God is writing with their lives. Student small groups, community events, Prairie’s incredibly friendly faculty and staff, and welcoming student body create a tight-knit family atmosphere on campus. At Prairie, we encourage one another in growth, correct one another in love, and press on together in the race of faith to which we are called. Prairie offers unique programs such as Aviation, Worship Arts, Outdoor Leadership, Nursing, Primary Care Paramedic, Intercultural Studies, Digital Media and more. These programs complement our traditional programs such as Pastoral, Youth Ministry, Biblical Studies, and Theology. Not sure what program is right for you? Consider a one-year option in Biblical Studies, Intercultural Studies or Outdoor Leadership. Nurses, Pilots, PCPSs. Pastors, Youth workers, and students in other studies routinely have great success in launching straight into good jobs after Prairie. 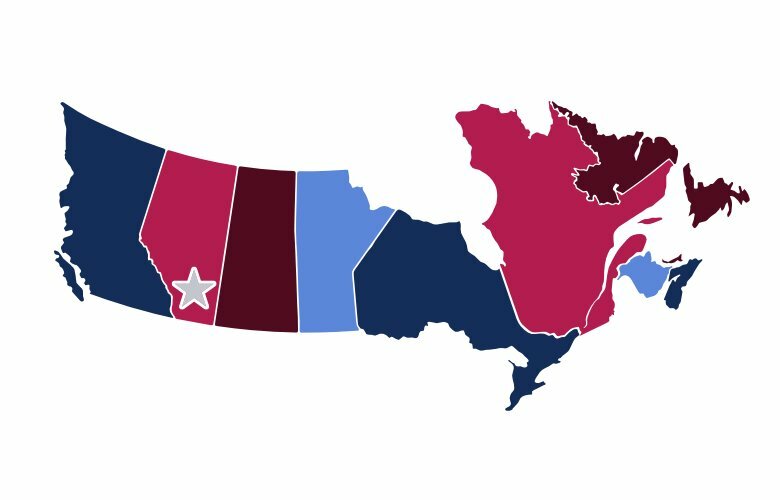 A four- year Prairie degree, in any discipline, is a gateway to a Master’s Degree — Prairie alumni going on to obtain Master’s degrees at Places like, Trinity Western, Regent, Notre Dame, Duke and Yale. We’d love to have you join us. Just head to our website and fill in the online application. You don’t have to fill in the application all at once so feel free to start it and then come back to it. We offer special Preview Days throughout the year and can also schedule personalized campus visits. Visit our website at www.prairie.edu or call 1-800-661-2425 to speak with Admissions to learn more.